is a professional brand of hardware. Manufacture hardware and gardening tool for more than 10 years. by changing the position of that screw, you can change the direction of rotation of the handle. Better suited to your lifestyle! 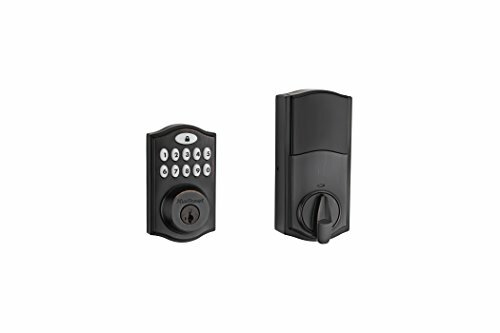 KEYLESS ENTRY: Convenience and safety entry with the keypad design and no more keys to carry or forget. POWERFUL CODE: Codes easily set up from 3 to 7 mechanical digits without a specific sequence to enter. 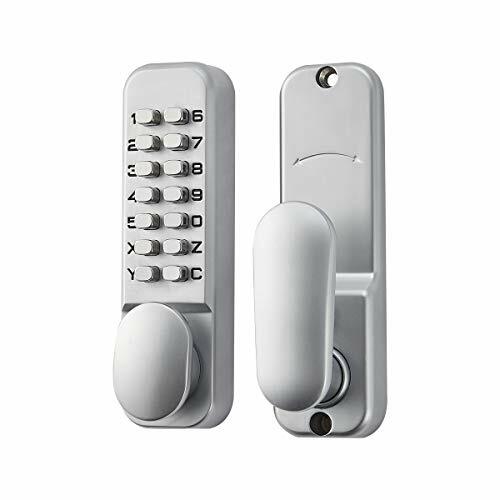 FLEXIBLE LOCK: Easy to switch unlocked and auto-lock mode by sliding the toggle of the interior in a second. 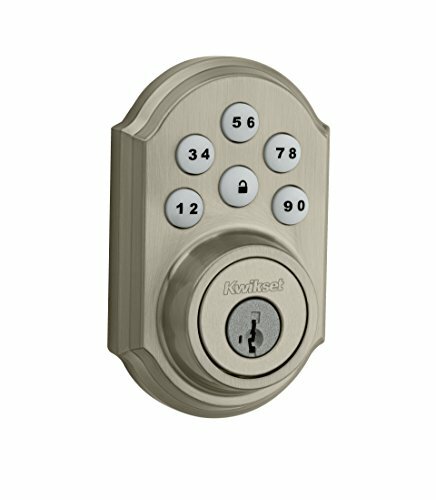 NO BATTRIES: Keep you away from the high risk of “Low battery” by the mechanical combo lock design. 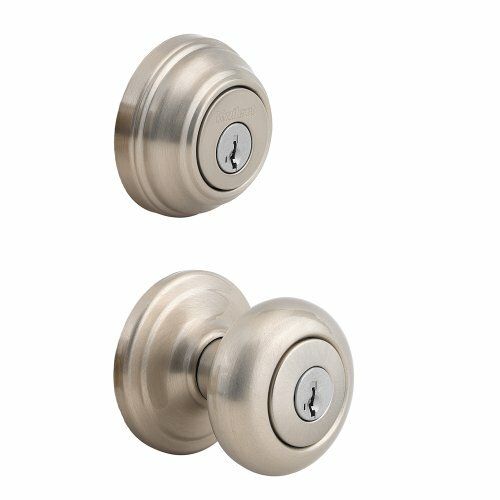 EASY TO INSTALL: Latch fits 2-3/8(60mm) backset. Door thickness range: 1-3/8″ to 2-4/11″thick.